Also, six cases were registered and 22 persons arrested in the country for attacking RTI/social activists in 2017, Union minister Jitendra Singh said in Rajya Sabha. 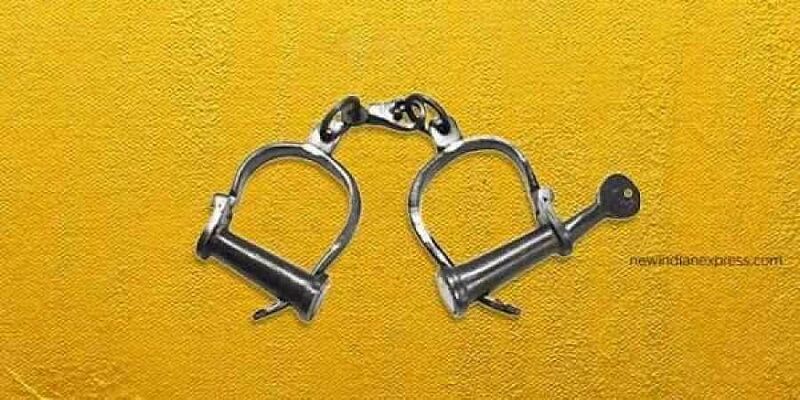 NEW DELHI: A total of 26 persons were arrested in the country last year in eight cases for attacking whistleblowers exposing scams, Union minister Jitendra Singh said today. Also, six cases were registered and 22 persons arrested in the country for attacking RTI/social activists in 2017, he said in a written reply to Rajya Sabha. Presently, the Central Vigilance Commission (CVC), which is the designated agency under the Public Interest Disclosure and Protection of Informers (PIDPI) resolution, takes up the representations of the whistleblowers alleging harassment or threat to life, said Singh, the minister of state for Personnel. "Complaints regarding harassment are sent to concerned organisations with an advice to give protection to the complainant. In cases of threat to life, the matter is referred to the agency concerned nominated by the Ministry of Home Affairs (MHA) with an advice to give protection," he said.